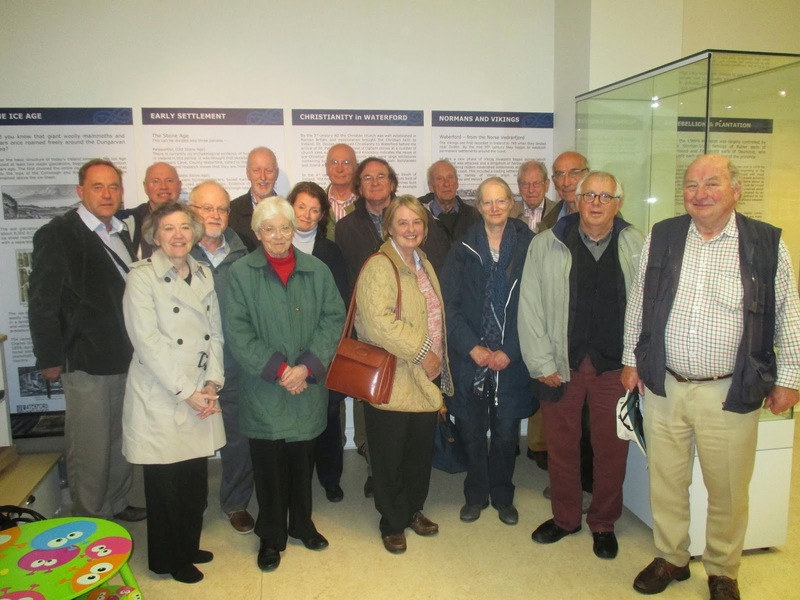 Last week we were delighted to welcome members of the London chapter of the Irish Georgian Society to the museum. The group were staying at Lawlor's Hotel and were visiting heritage attractions in County Waterford. They were given a tour of the museum with particular emphasis on the artefacts and photographs associated with some of the county houses of west Waterford. The group were presented with an information pack on attractions in County Waterford, prepared by the staff of Dungarvan Tourist Office.